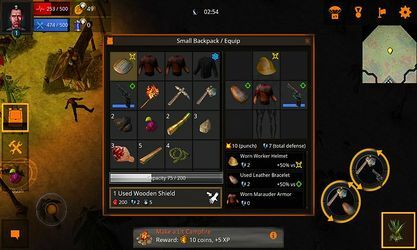 the Zombie Raiders guide written and maintained by the players. We are currently maintaining 270 pages (12 articles). 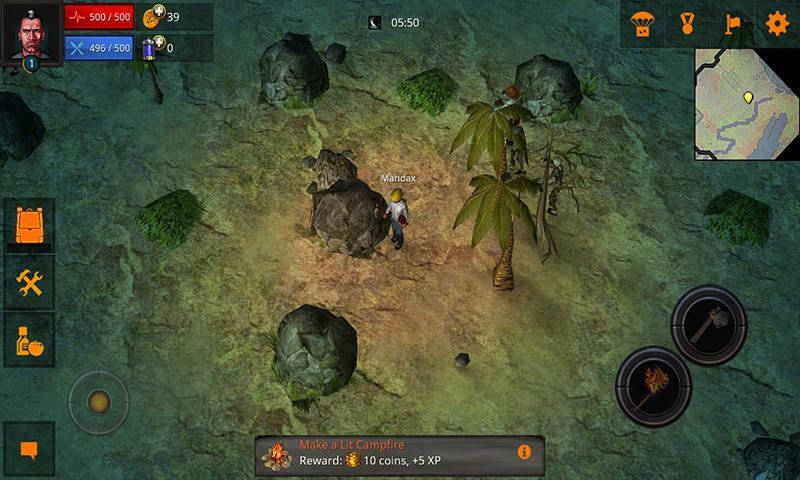 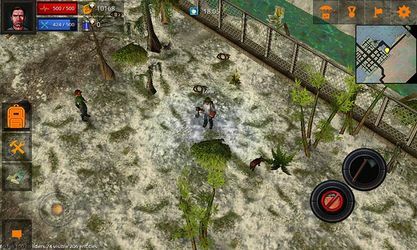 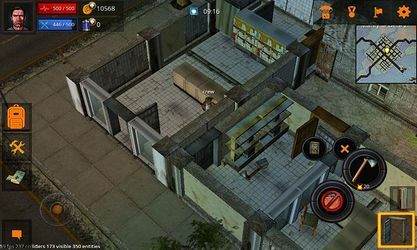 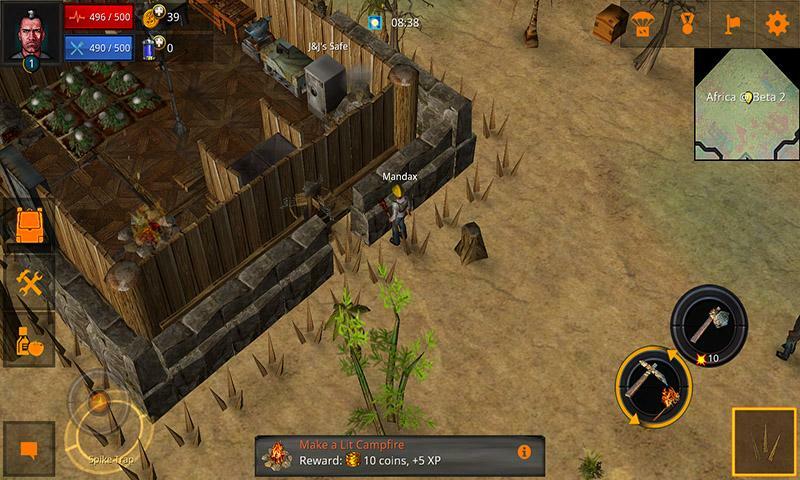 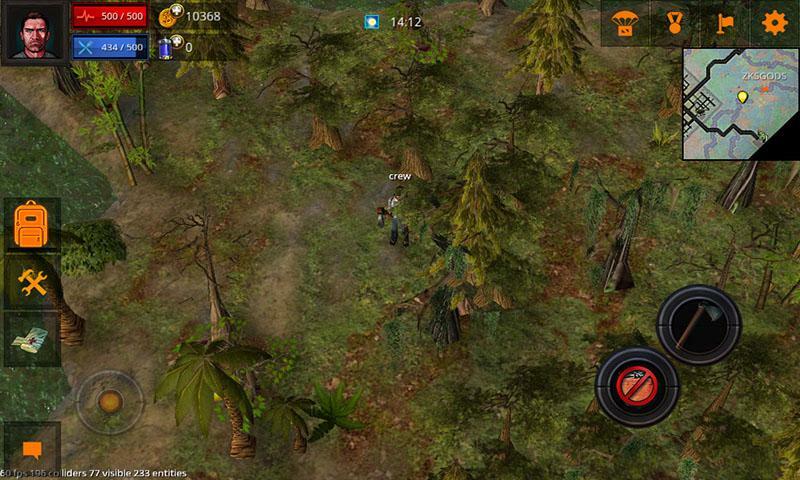 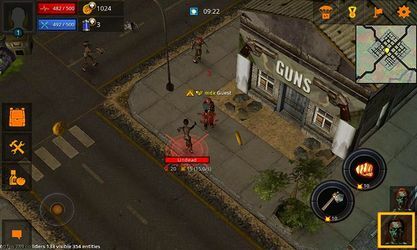 Zombie Raiders is a free online multiplayer sandbox game for Mobile devices developed by Deonn Software. 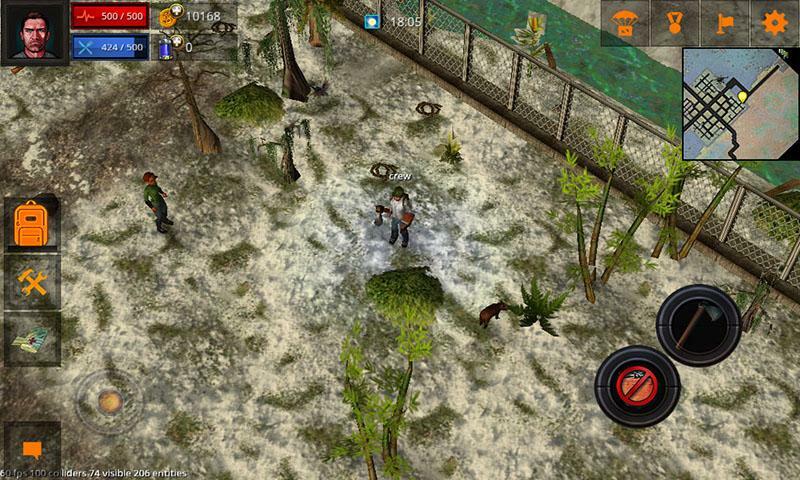 Join a online world dominated by zombies where you need to put your creativity and survival skills to test. 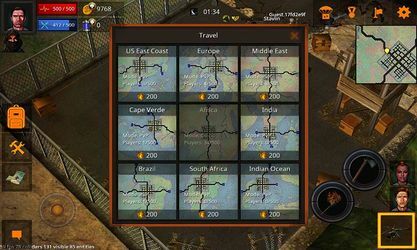 This page was last edited on 15 March 2018, at 23:07.